Qingdao Songyuan Furniture Manufacturer Pty Ltd. 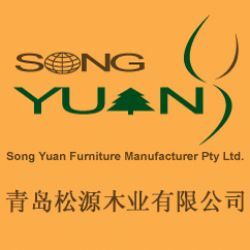 Founded in 1987,qingdao songyuan furniture manufacturer pty ltd., is located in qingdao city ,with a area of 30000 squre ,and a building area of 12000 squre and over 200 employees.we have advanced solid wood and board furniture production line and spray -paint equirement . 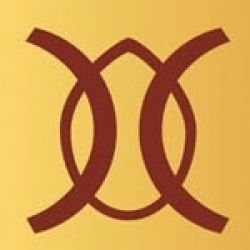 K&k Engineering Industry Co., Ltd.